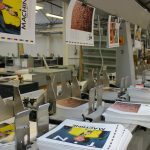 Our expert team offers a wide range of professional bookbinding and print finishing services to the trade and individuals. Our extensive plant includes; the latest high-speed sewing and binding machinery, good old-fashioned Singer Sewing equipment and antique brass type and finishing tools. This means we can provide almost anything in-house including delivering the whole job printed bound and packaged. 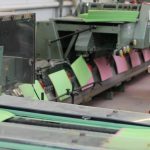 So from runs of thousands of catalogues to one-off commissions, book repairs and custom case binding, we have the capacity, skills and knowledge to meet your needs. 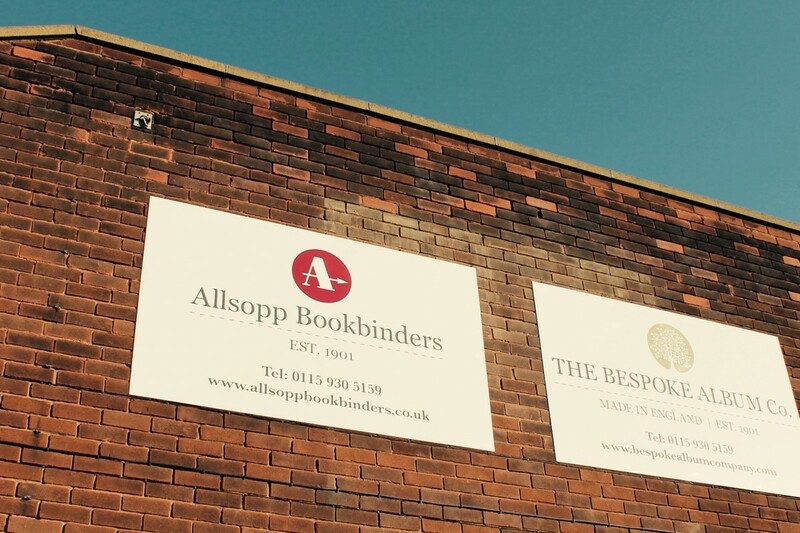 If you are interested in our bookbinding & finishing services or would like more information, please contact us on 0115 930 5159 or send an email to info@allsopps.co.uk.